Little legs will love these snug shorts from Zero. 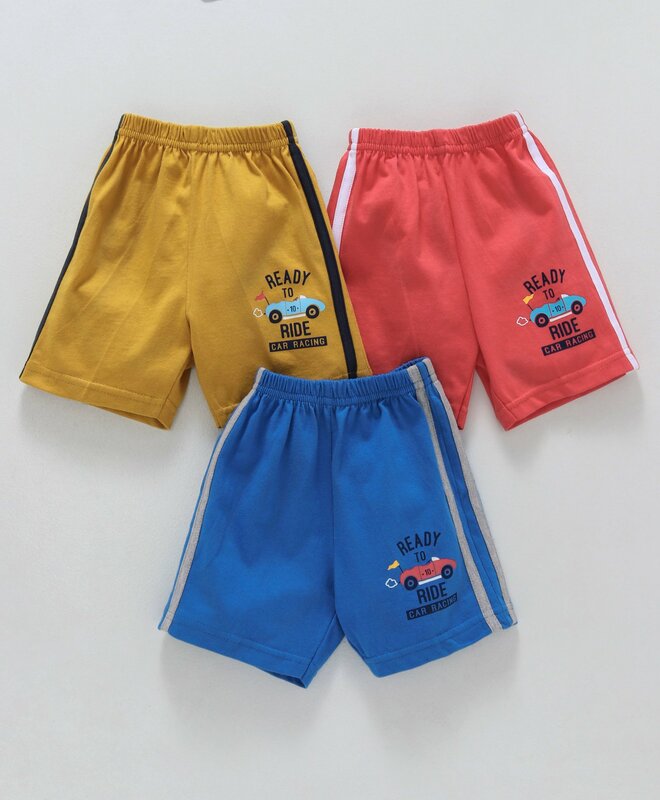 The soft fabric shorts features an eye catching print and side stripes on attractive color. The soft elastic waistband ensure snug and comfortable fit. Team with tee and cap to complete the look. Styling tip: Team with tee and cap to complete the look.